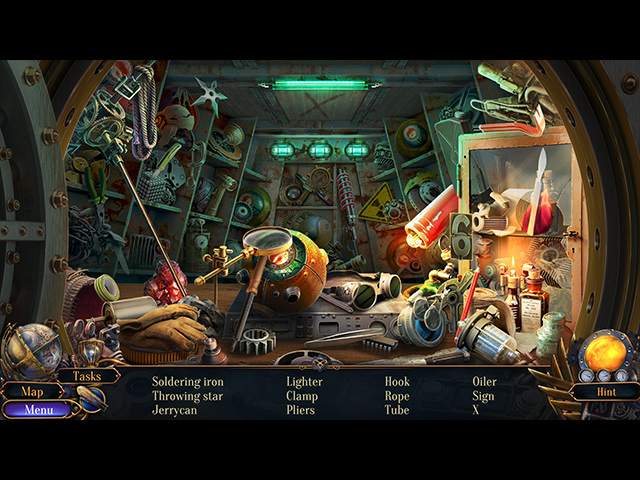 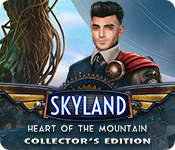 Download Skyland: Heart of the Mountain Collector's Edition Game for PC at Windows 7 Games! 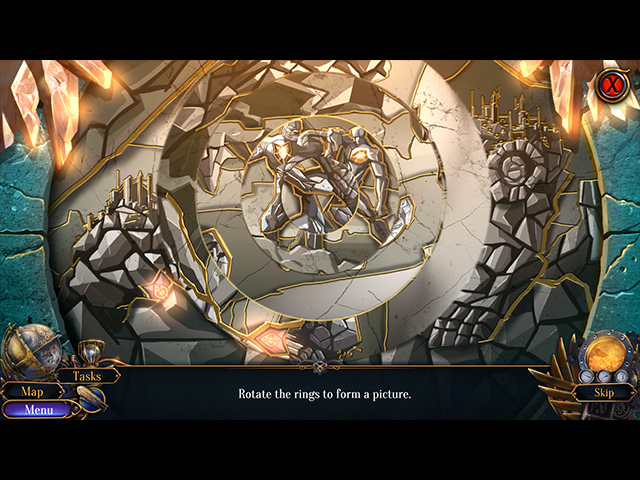 Learn the backstory of the crew of Nightingale! 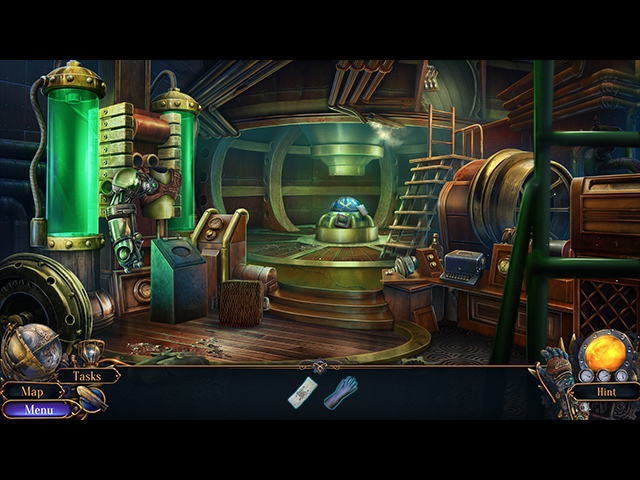 Locate airships hidden throughout the game.